KUALA LUMPUR, Nov 18 2018 : Do not blame others when you have problems, and do not be envious of others, advised academic icon Tan Sri Dr Arshad Ayub. Arshad who celebrated his 90th birthday on Nov 15 said pointing fingers at others was not the solution to any problem. “Every problem has its solution. Do not blame others, when there is a problem, look at what we have done, then correct it. Life is so simple. 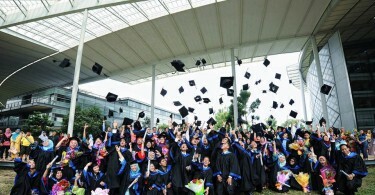 “When I was terminated from ITM (Institut Teknologi Mara, now Universiti Teknologi Mara (UiTM), I accepted it. But Allah is great. After that, I was told that for the sake of our country, please take Arshad back,” he said, adding that he was still friendly with the people who wanted him out of the university. “I do not have any feelings of revenge or envy, so I do not have a heart problem,” he said at the tenth anniversary celebration of Arshad Ayub Foundation and his 90th birthday celebration here last night. The event was attended by about 1,000 of his close friends and UiTM alumni, including Chairman of the Malaysian National News Agency (Bernama), Datuk Seri Azman Ujang. 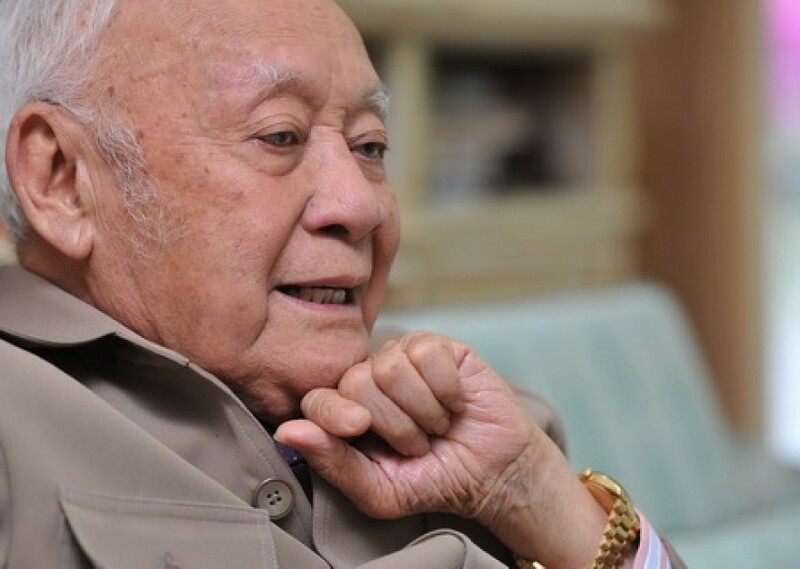 Sharing his life experiences including his 57-year marriage to wife Puan Sri Zaleha Mohd Arshad, the father of seven and grandfather of 29 said his children and grandchildren were the key to his close relationship with his wife. “The more children and grandchildren, the closer the bond between me and my wife. Despite his age, Arshad seemed strong and still had a good memory, remembering the names of the people who were with him in the academic world.